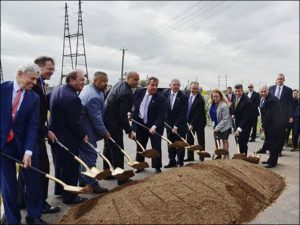 Anyone connected with the series of passenger rail projects in the New York/New Jersey Metropolitan Area known collectively as Gateway will claim that their eventual completion is inevitable, much like former California Gov. Jerry Brown claimed that completion of the virtually defunct California High-Speed Rail Project was inevitable, or how anti-rail activists like Randal O’Toole claim that the impending demise of passenger trains and rail transit is inevitable. Yet, circumstances have changed in recent years, and new discoveries have led some advocates in the region to doubt the cost-effectiveness, and even the feasibility, of building Gateway as currently proposed. 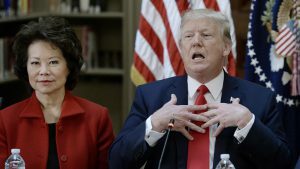 President Trump on Friday signed the $1.3-trillion omnibus spending bill, keeping the government running through September and freeing up federal funding for Amtrak and the Gateway project he had opposed. 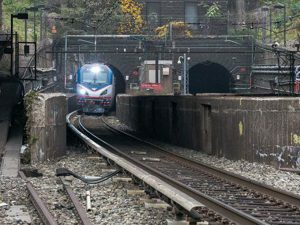 A revision by the Federal Transit Administration lowering the priority rating for the proposed Gateway rail tunnels could endanger funding for the project linking New York and New Jersey. Federal Transit Administration Deputy Administrator K. Jane Williams outlined a series of concerns regarding an updated financial plan for the Hudson Tunnel project in a letter to New York State Director of Budget Robert Mujica on Dec. 29. Outgoing New Jersey Gov. Chris Christie and New York State Gov. 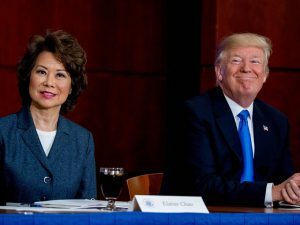 Andrew Cuomo on Dec. 14 said that have agreed that their states and the Port Authority of New York and New Jersey have agreed to contribute $5.55 billion toward the Gateway Program—50% of the massive project’s cost, and placing responsibility with President Donald Trump and the U.S. Department of Transportation to contribute the remaining half. 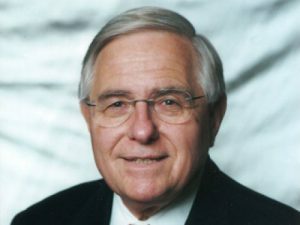 With his nomination as Federal Railroad Administrator awaiting Senate confirmation, Ronald L. Batory has been named as a special assistant on railroad matters to Department of Transportation Secretary Elaine Chao. 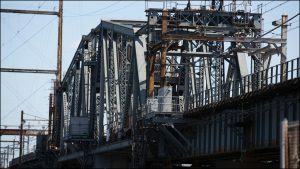 Replacement of Portal Bridge, a two-track 110-year-old swing span structure linking New Jersey and New York City on the Northeast Corridor, is under way. A recent groundbreaking ceremony marked the start of construction. New York Gov. Andrew Cuomo and New Jersey Gov. 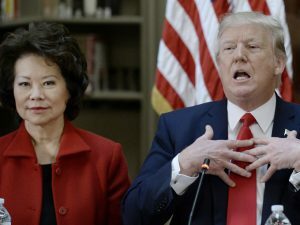 Chris Christie, along with 15 other elected officials from New York and New Jersey, met with President Donald Trump at the White House Sept. 7 to discuss the Gateway Project. Accounts of the meeting vary, but are somewhat positive. 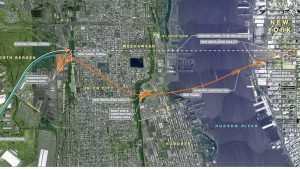 The Gateway Program Development Corporation (GDC) is turning to the private sector to issue ideas on how to deliver the Hudson Tunnel Project.